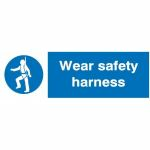 No one likes a workplace accident or even death whilst working, so it is mandatory to have workplace health and safety procedures in place. 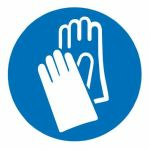 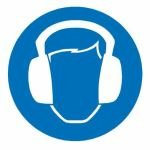 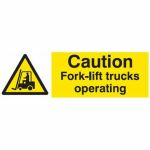 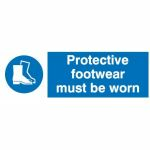 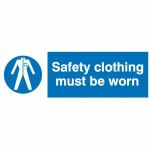 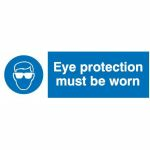 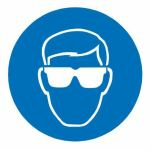 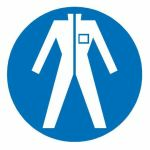 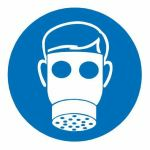 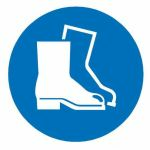 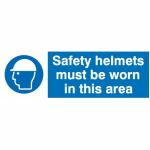 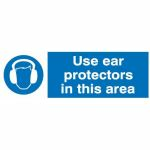 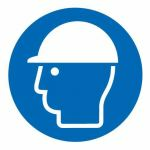 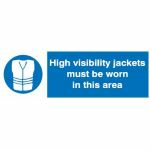 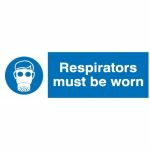 If you supervise an environment that requires protective clothing to be worn in order to meet regulations, we have signs you can display to remind your staff; it can just simply be a clothing symbol or white wording sign. 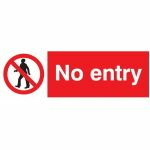 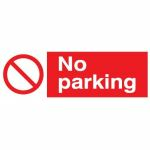 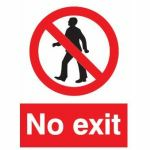 Or maybe you need to restrict access to certain areas to unauthorised staff; we have 'no entry' signs available. 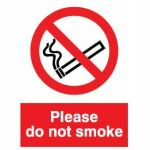 We also have signs to warn of dangers, no smoking and to highlight where the first aid kit is kept. 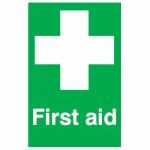 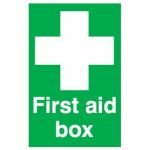 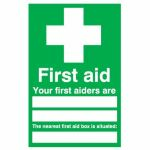 This will keep your staff prepared and safe and make job of your health and safety officer much easier! 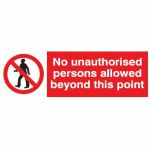 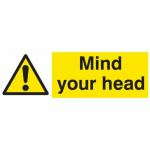 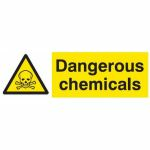 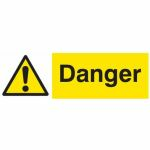 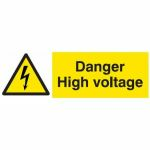 As you are already no doubt aware the correct safety signage helps to create a clear visual guidance to employees, site visitors and the general public. 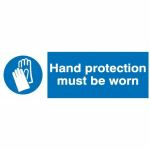 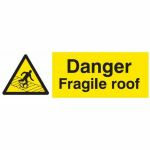 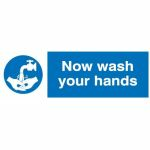 The safety signage is commonly seen in commercial buildings where health and safety is fundamental, but you can also apply some of these safety signs in residential care too! 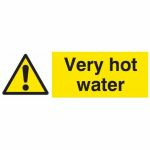 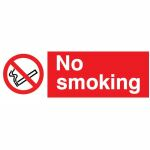 But we mustn't forget that fire safety is as crucial as health safety, so to keep your health and safety officer even happier, we have a huge variety of fire signage available for you whenever you need it.